FRANKFURT -- Volkswagen Group and robot maker Kuka are expanding a cooperation to develop ways that robots can help drivers of electric and autonomous vehicles, the automaker said in a statement on Friday. Europe's biggest carmaker last year announced a multi-billion-euro shift to embrace electric cars and new mobility services as it battles to overcome its diesel-emissions cheating scandal. 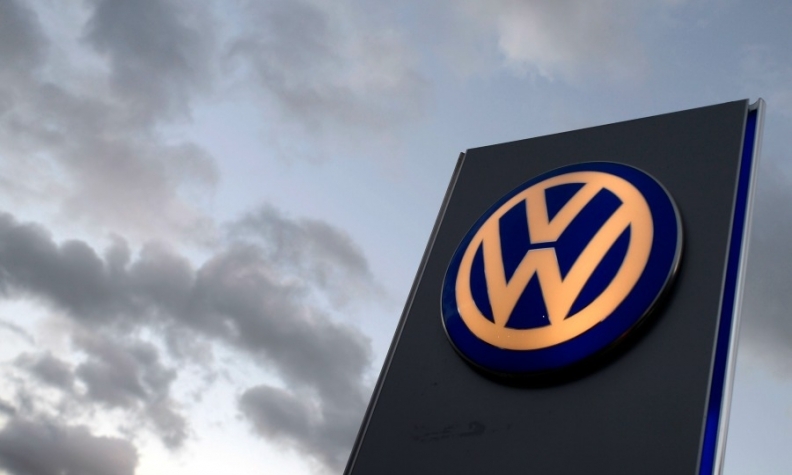 Among other things, VW and Kuka, which was recently bought by Chinese home appliance maker Midea, are working on a system to hook up electric cars to charge points with the help of robots, VW said in its statement. "The driver simply has to position the electrically powered automobile in a designated parking space. The robot takes care of connecting up the charging cable for the driver," it said, adding the two companies were also making plans to develop other concepts.